It has been a never-ending paradox, to choose between two sides, like during the Spanish reign, we were given a choice to choose between Spain and the United States who was “saving” the Philippines. Likewise, Sass Sasot of the Facebook page, For the Motherland, shared a clip where President Rodrigo Roa Duterte was asked by a Japanese journalist to choose between the two regional rivals, China and Japan. Duterte chose the Philippines. A decision that negates biases on other countries, if you are to start a multipolar approach for the benefit of your country, then you are supposed to only think for your country no matter what. Duterte, by making that choice, displayed neutrality for the Philippines does not want to be part of any kind of rivalry. • Tripartie agreement with China and Vietnam to explore a portion of the South China Sea. 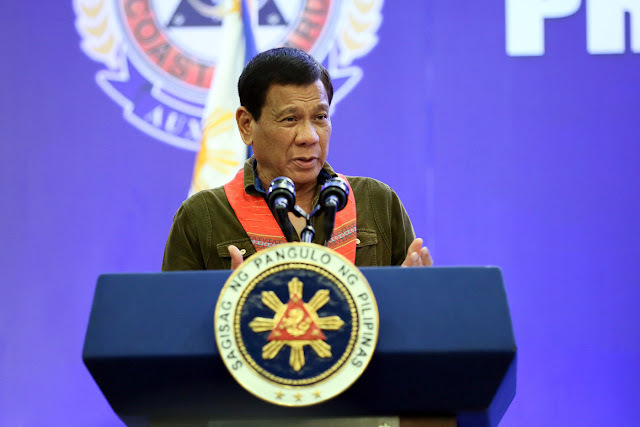 Duterte has become the modern forefront of change, by eradicating the long time threat of drugs, opening relations with the other superpowers and the eventual integration of his largest project, the “Build, Build, Build”. And despite being despised by the West, he has proven himself a true diplomat based on the outcomes of the meetings with the ASEAN, Russia and China.